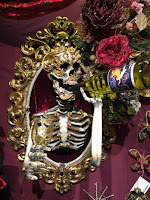 Artists wanted! Click here for application! 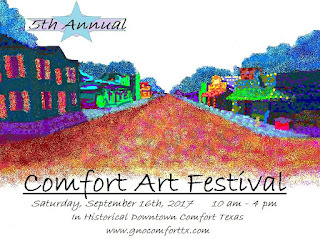 Comfort Art Festival will be Saturday, September 16th. Artists wanted! Get the Artist Application here!